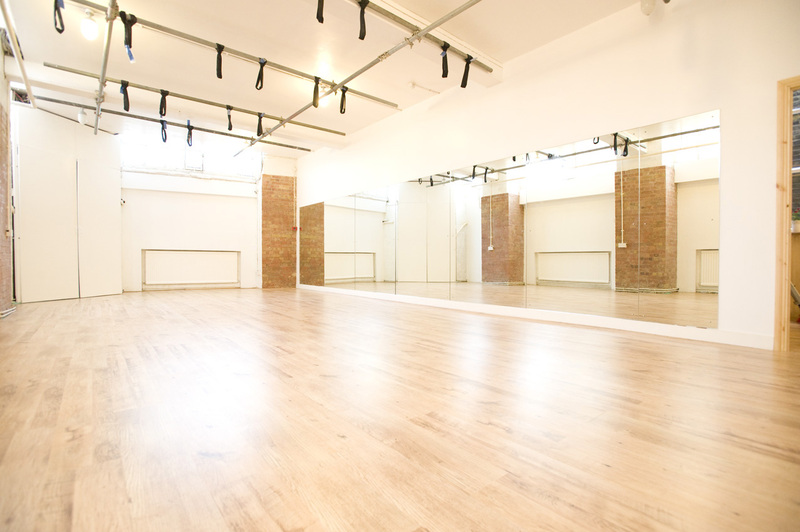 London Dance Academy is a beautiful venue for hire in a central location close to Old Street, Shoreditch, Barbican and Farringdon. LDA is a very versatile dance and aerial studio comprising three rooms, changing room and toilet facilities ideal for blank canvas events, tailor-made PR events, filming, photography, rehearsals, auditions, workshops, masterclasses as well as bespoke events. 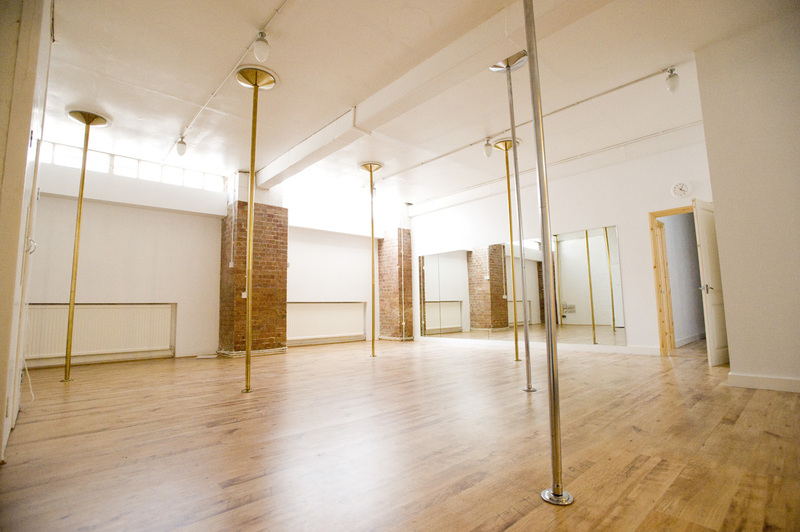 London Dance Academy is available for hire room by room or as a whole, and transformed for tailor-made events. We pride ourselves on being open to any proposals. We will do our utmost to accommodate any requests, from standard hires to bespoke events. LDA are also happy to help with production and event management if required. London Dance Academy benefits from total control over lighting throughout the day. There is natural light in both studio 1 and 2. (We can block it out for photoshoots or filming as needed). There are mirrors in all 3 rooms, and laminate flooring throughout all 3 rooms. All rooms have easily removable poles, studio 1 also has an aerial rig. Ceiling height 3.2m. Equipment, tailor-made classes, professional instructors and performers as well as management for events available. Download our Studio Hire Pack. 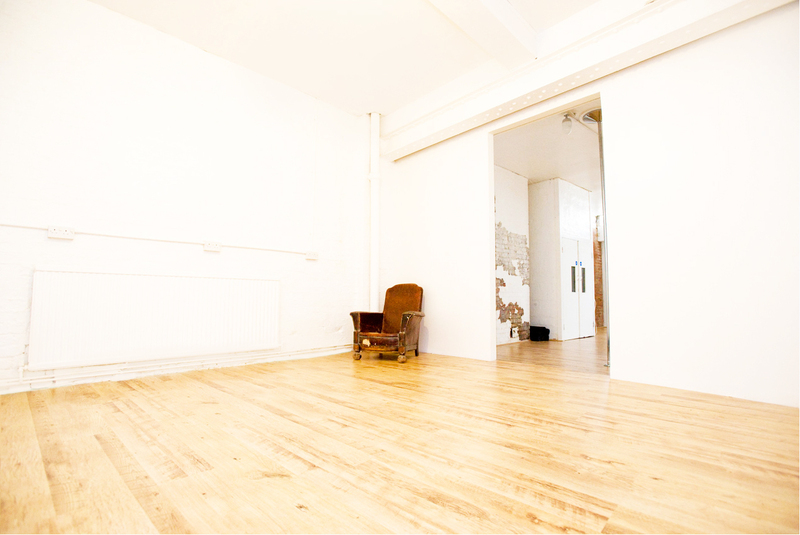 If you have any questions about studio hire, please contact us on bookings@londondanceacademy.co.uk or 0203 490 1018.